The Biebs and Beyonce are just some of the chart-toppers coming to the giant Just Dance 2017 tracklist. Ubisoft released the entire tracklist for their exceedingly popular dancing game, Just Dance 2017. Just Dance 2017 will arrive on October 25 for PS4, PS3, Xbox One, Xbox 360, Wii U, and Wii. 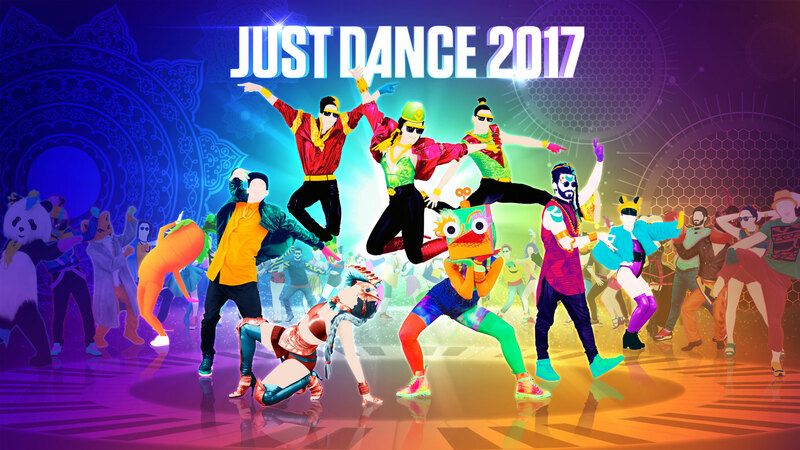 Just Dance 2017 will appear for the first time ever on PC October 27th and will also show up on the Nintendo NX in 2017.